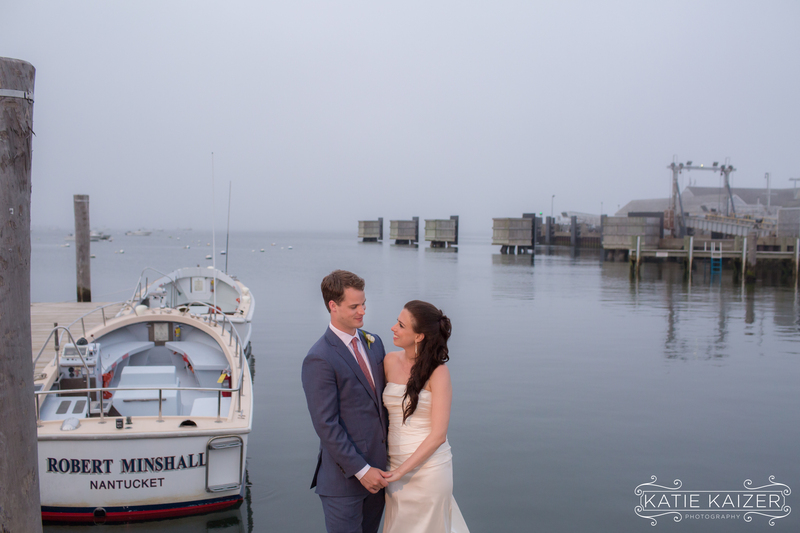 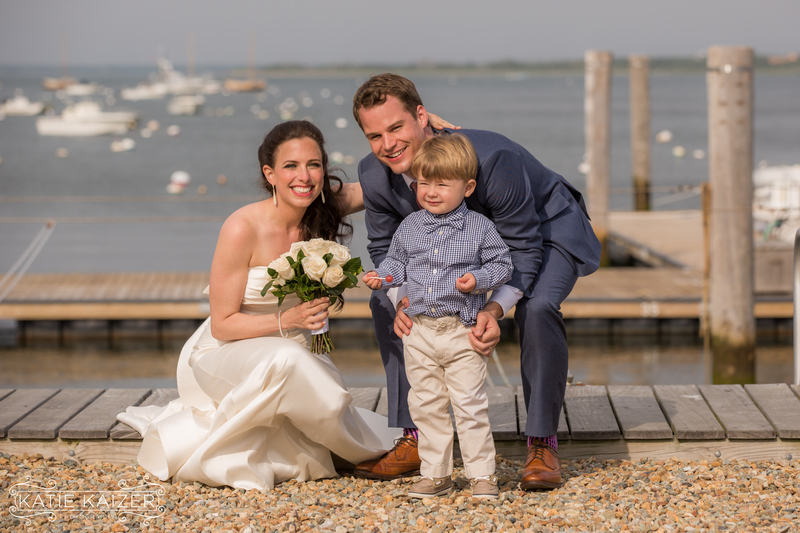 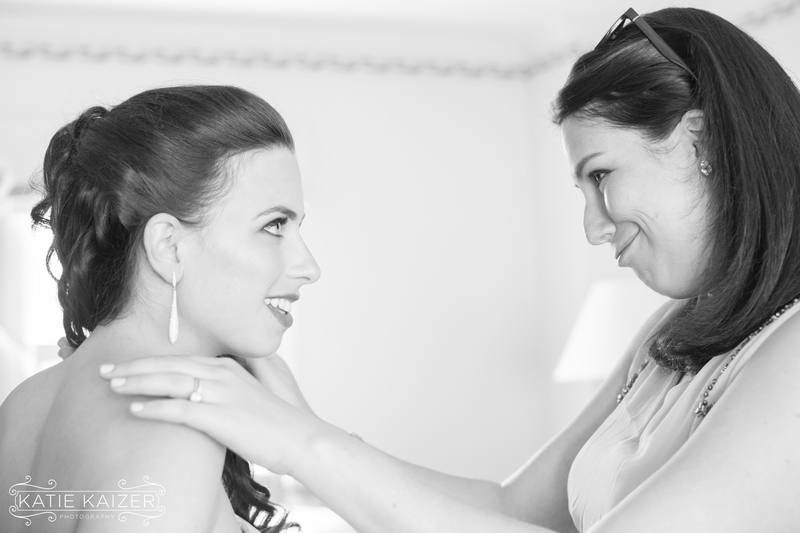 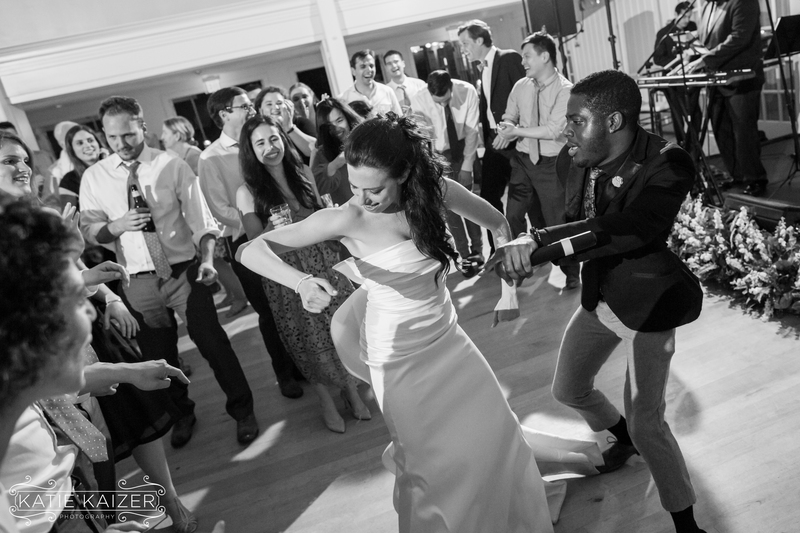 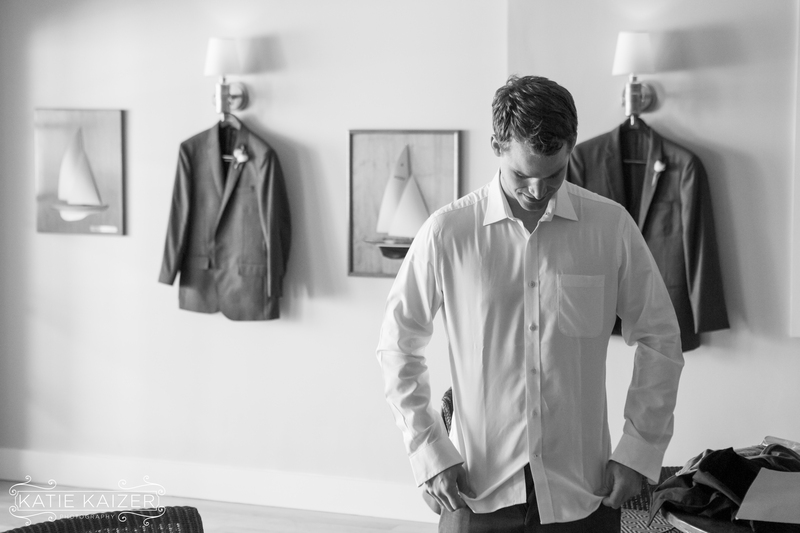 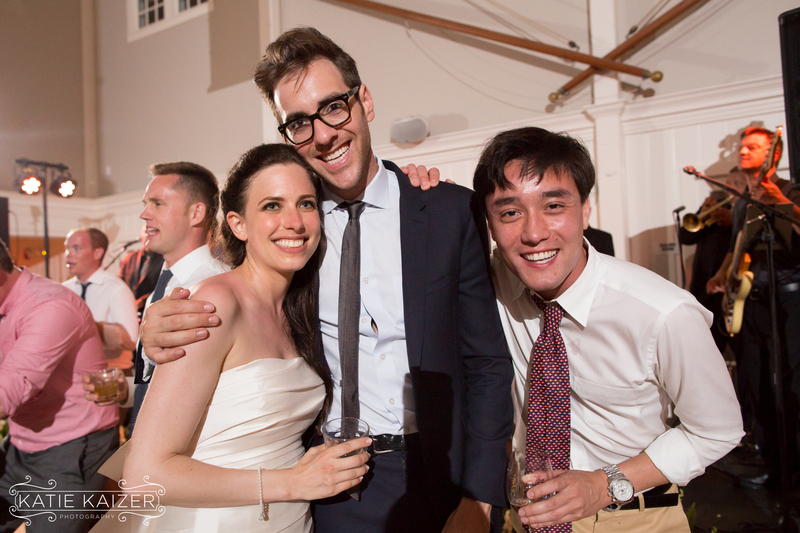 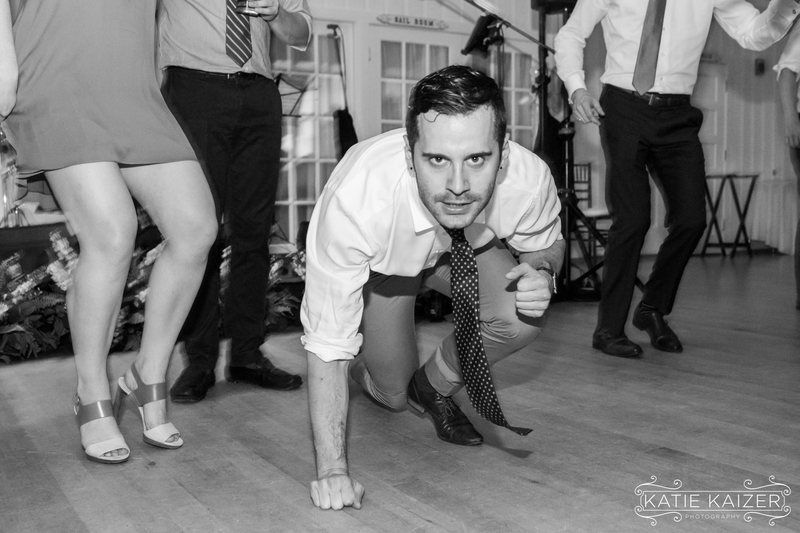 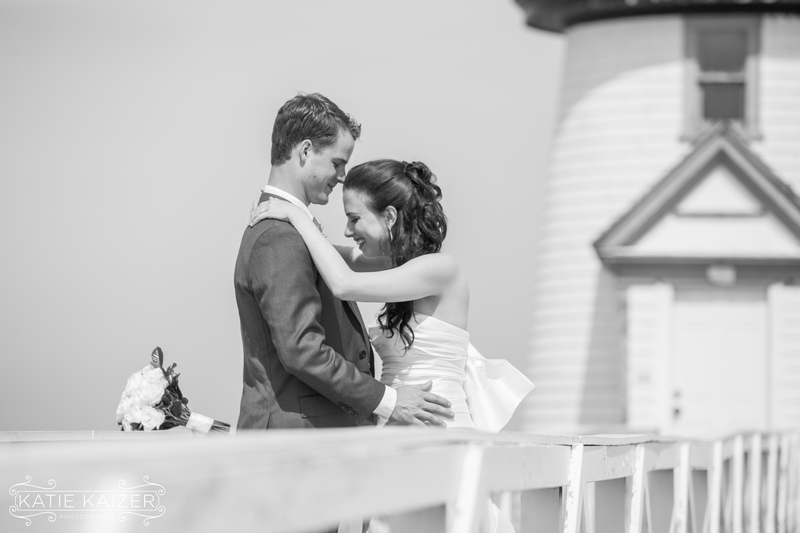 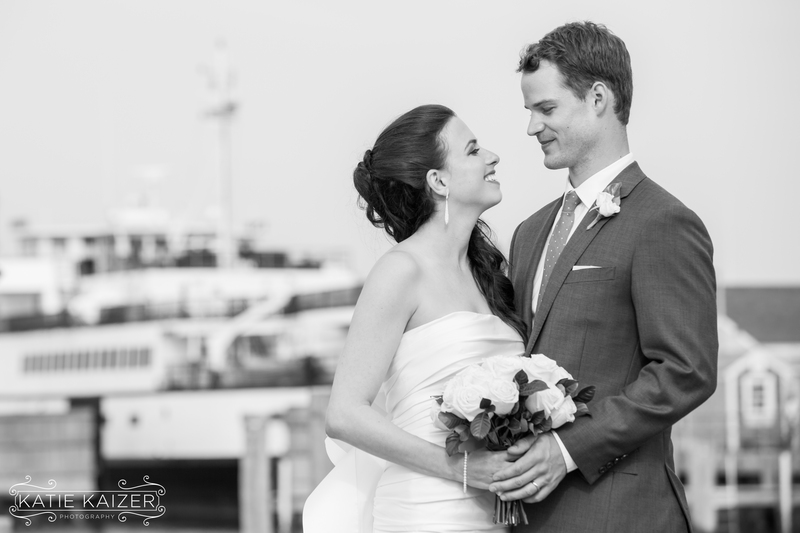 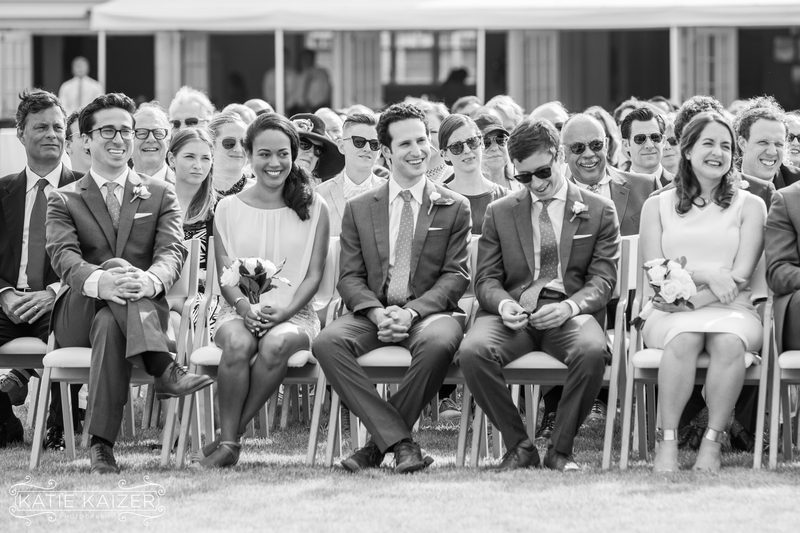 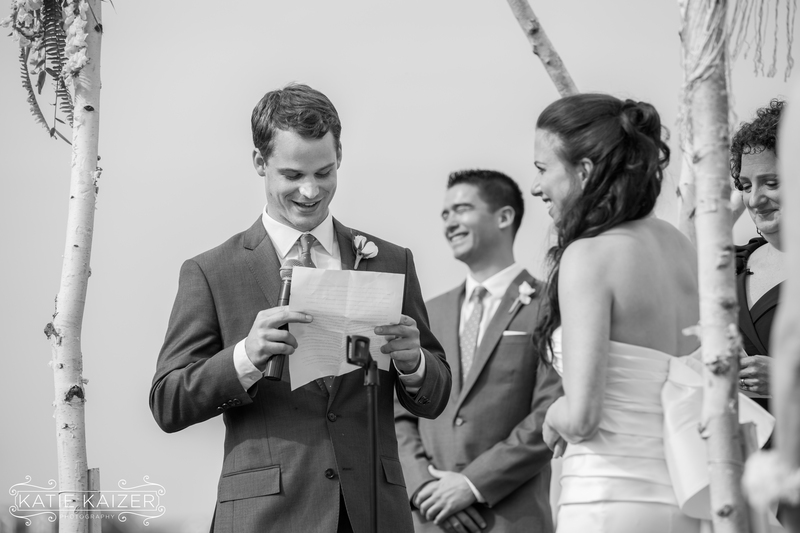 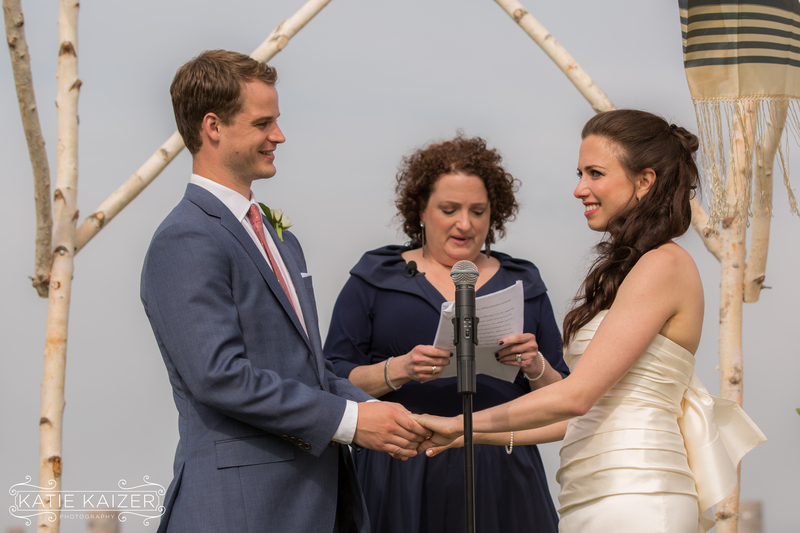 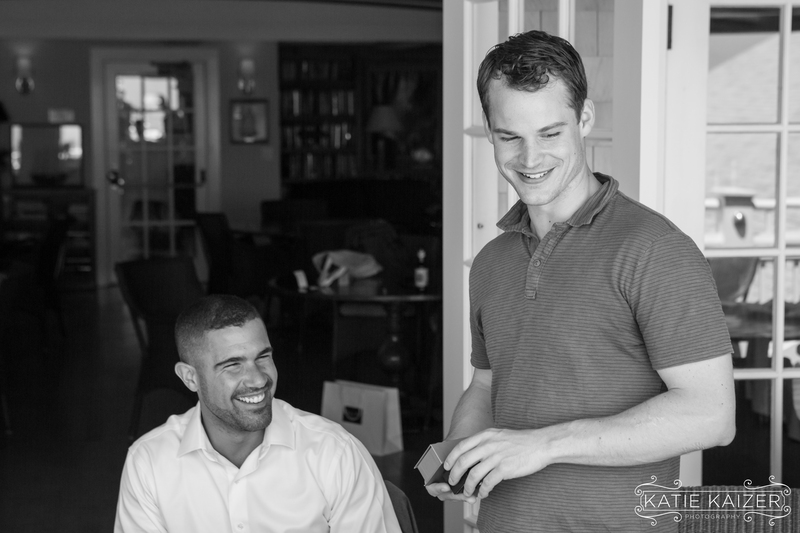 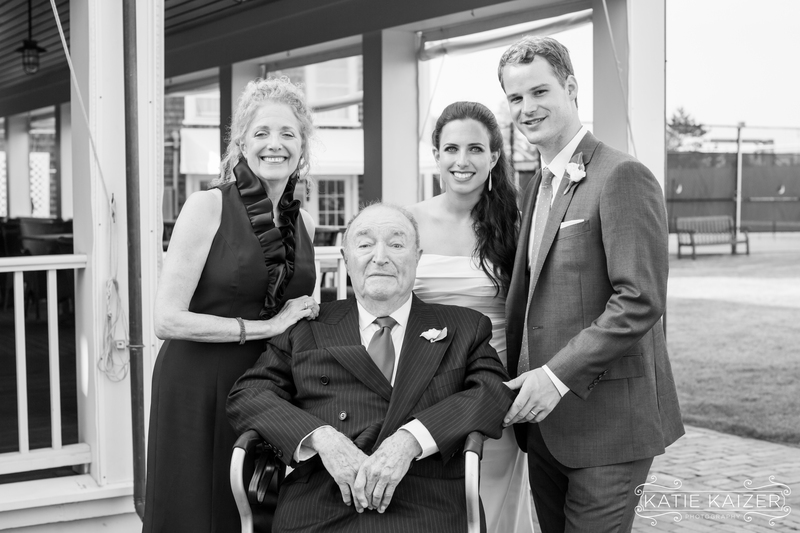 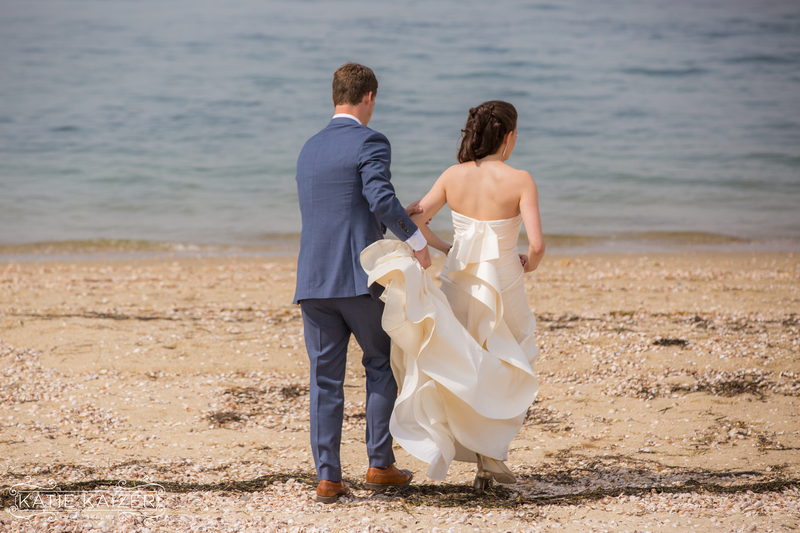 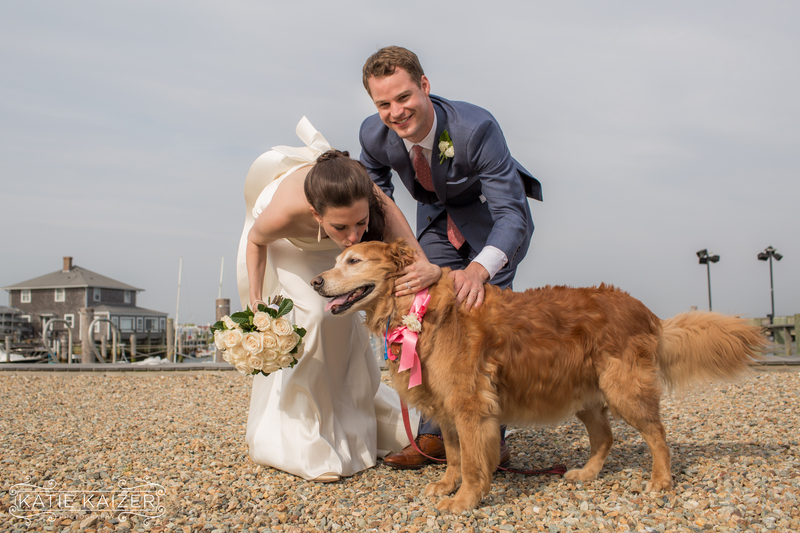 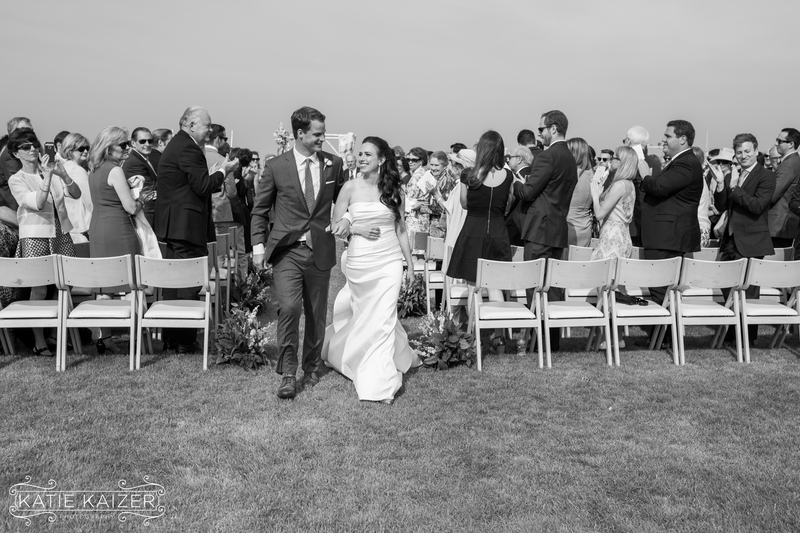 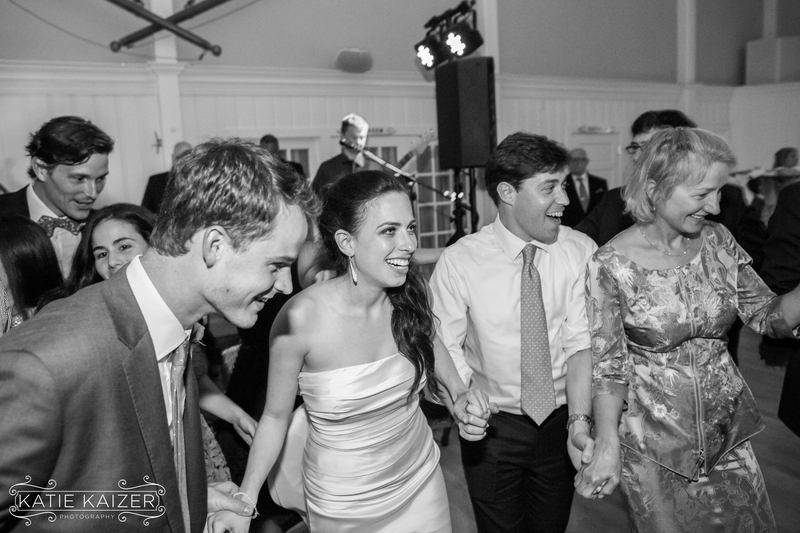 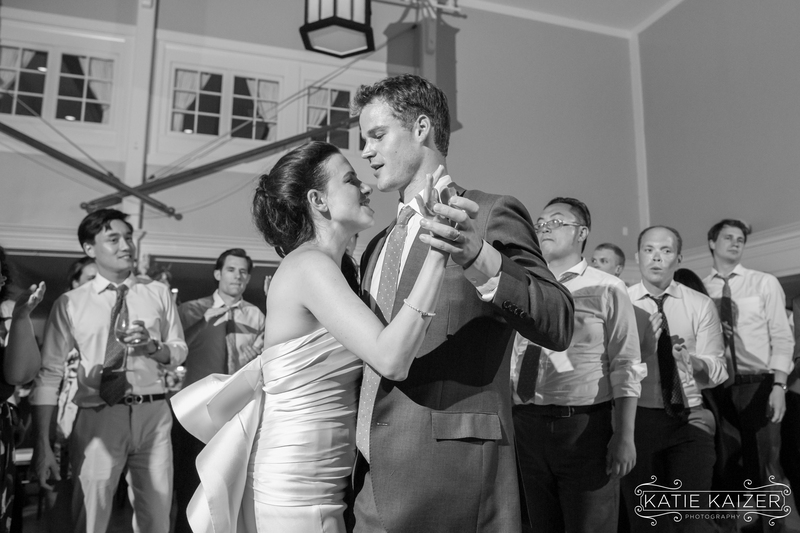 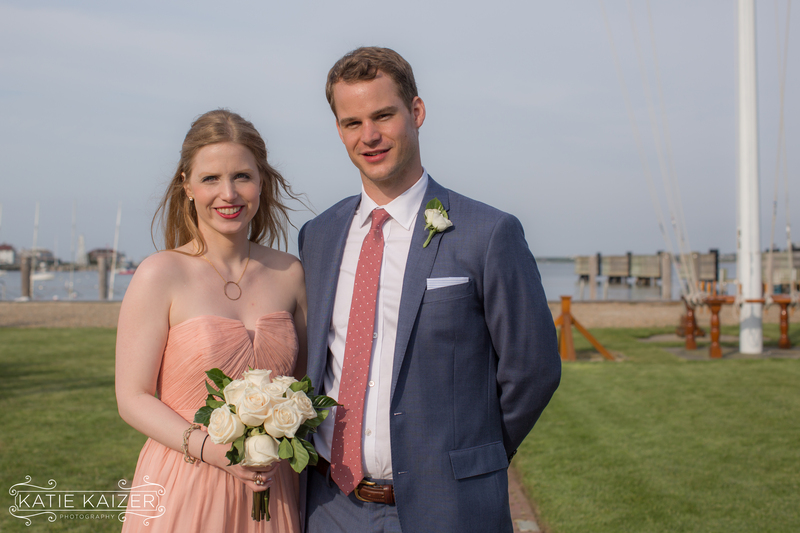 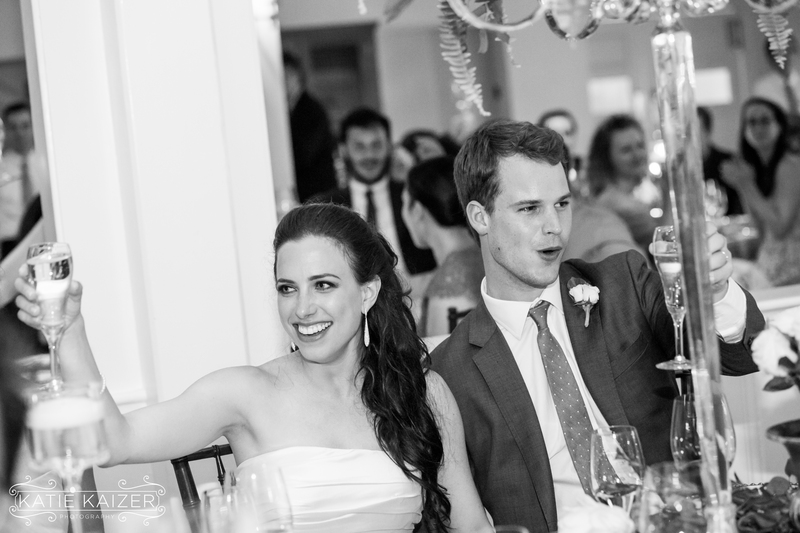 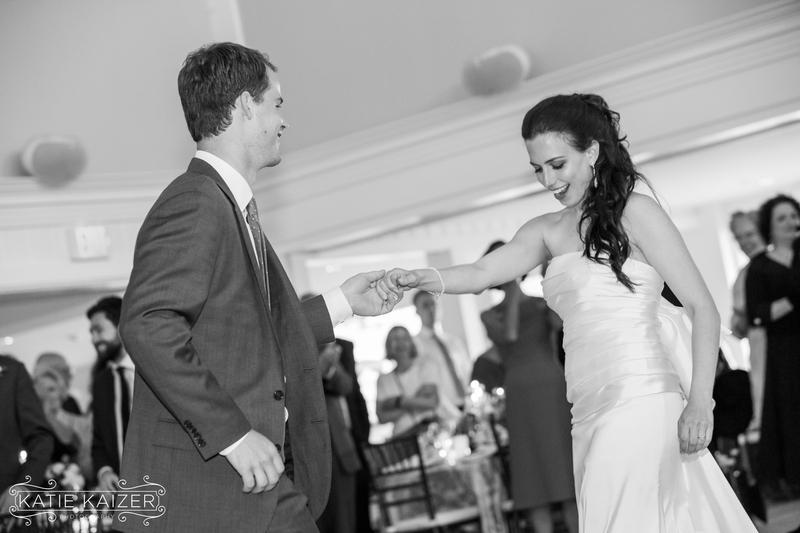 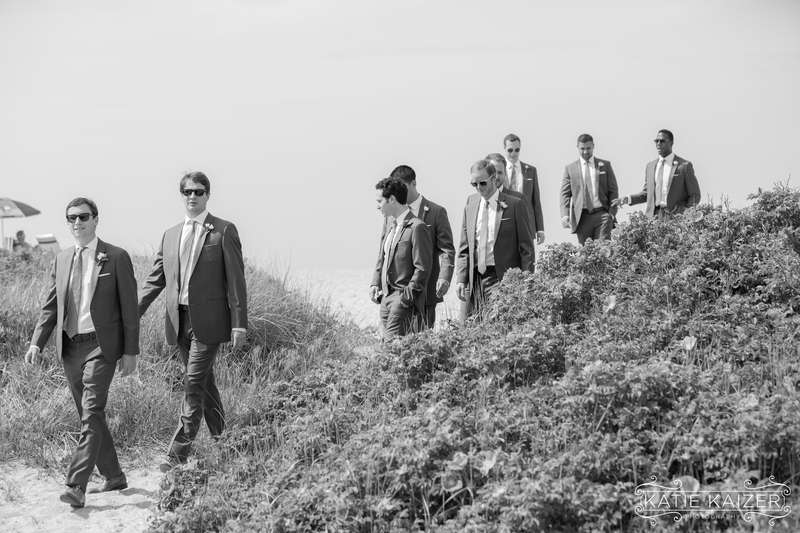 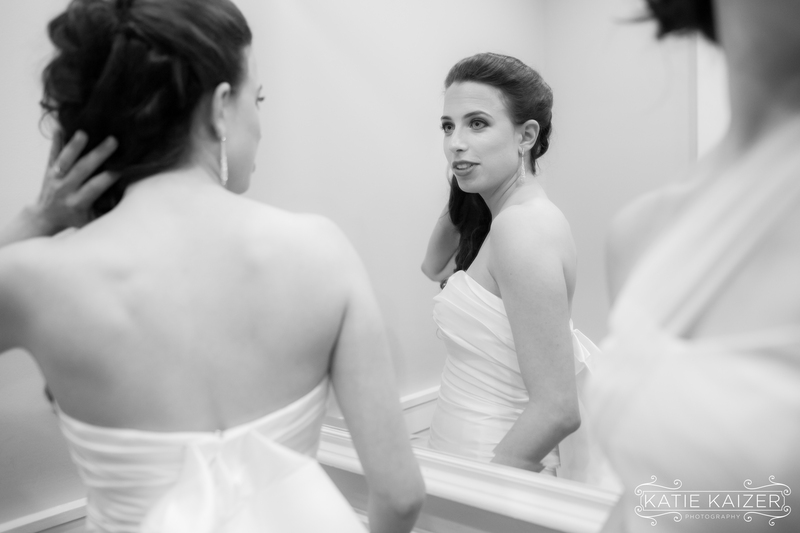 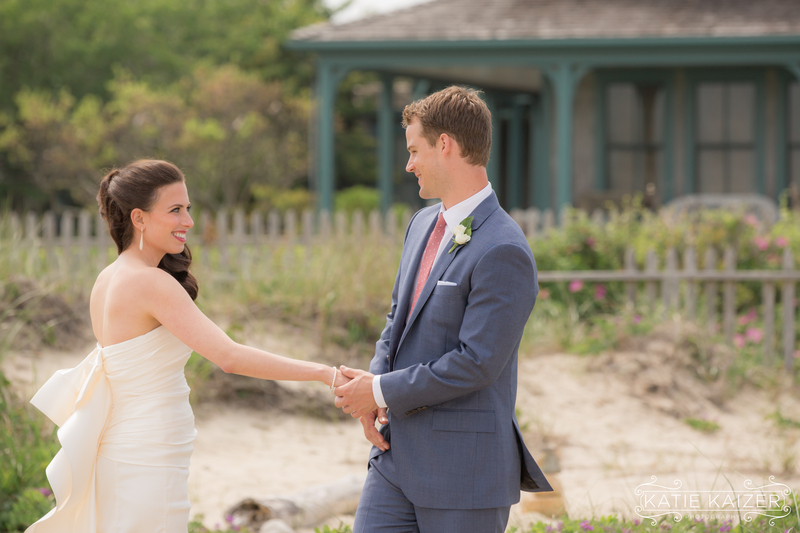 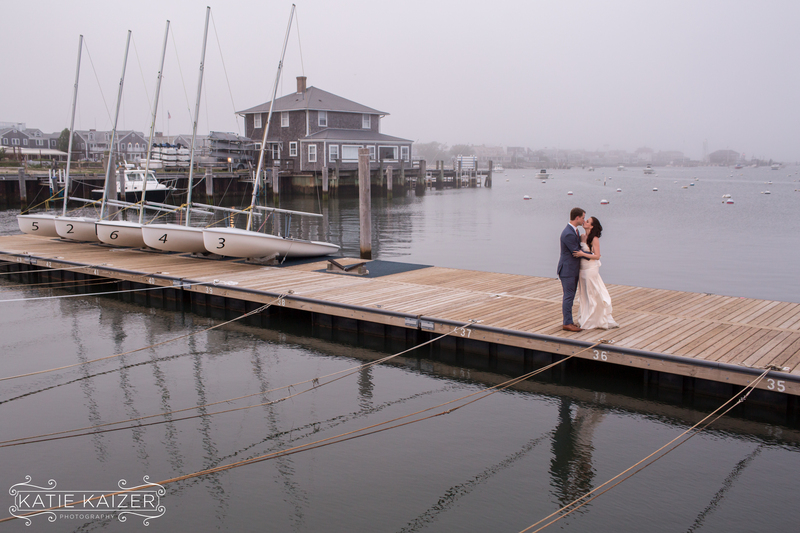 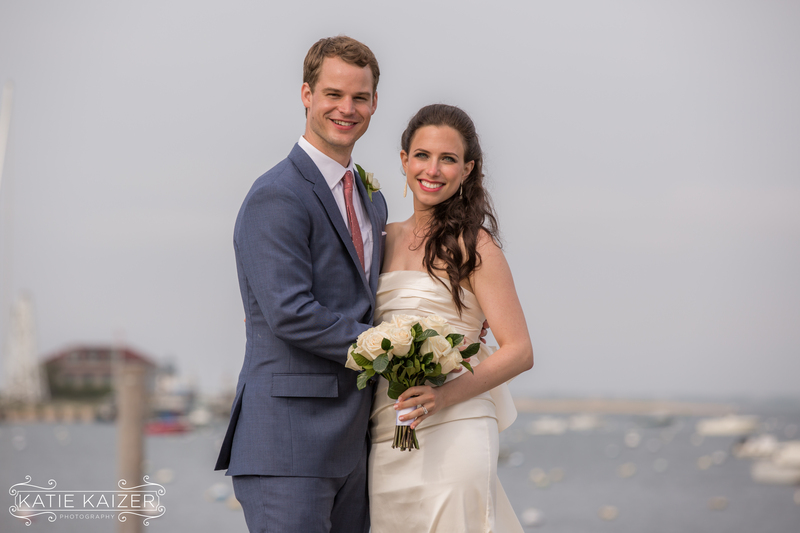 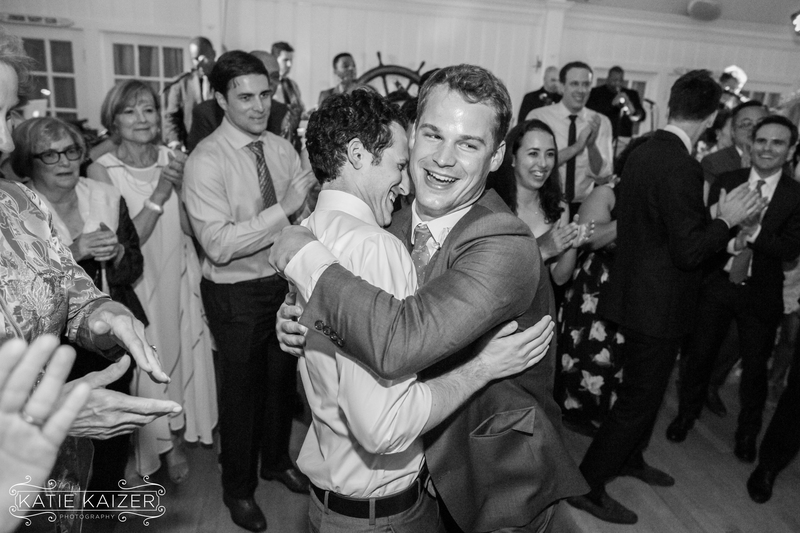 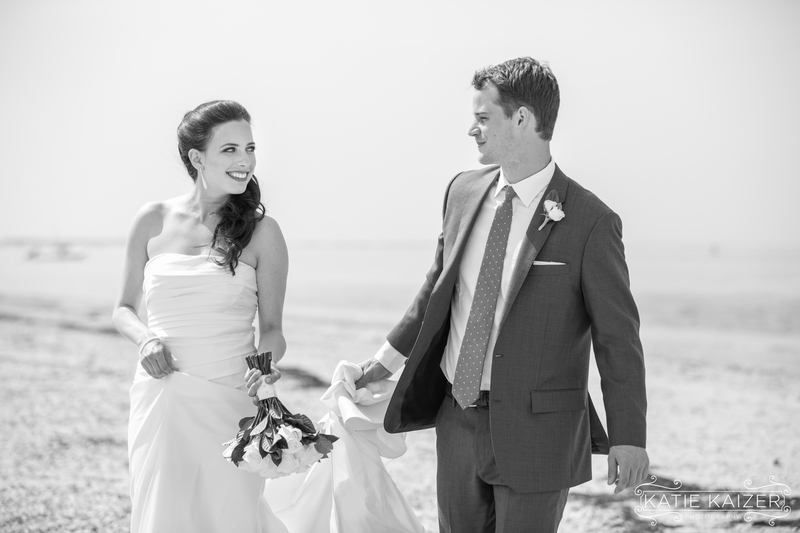 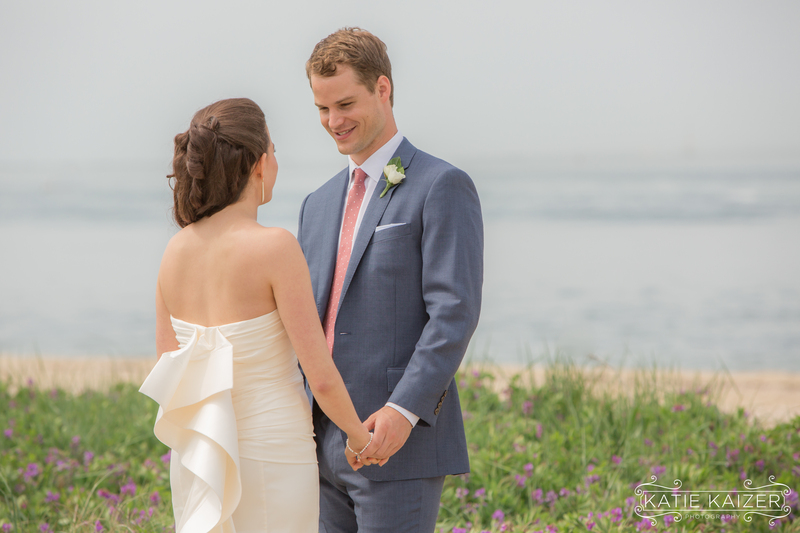 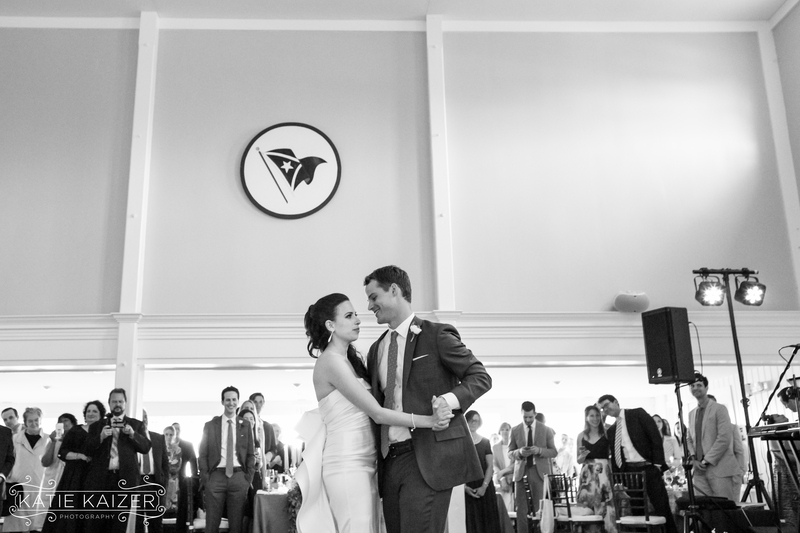 Charlotte and Clayton were married on June 4th at The Nantucket Yacht Club. 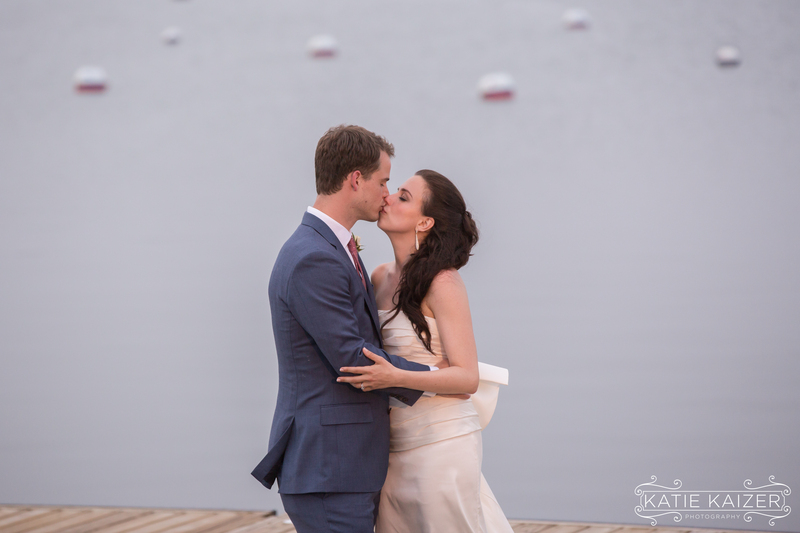 We are so happy for these two and they had a beautiful day for their wedding! 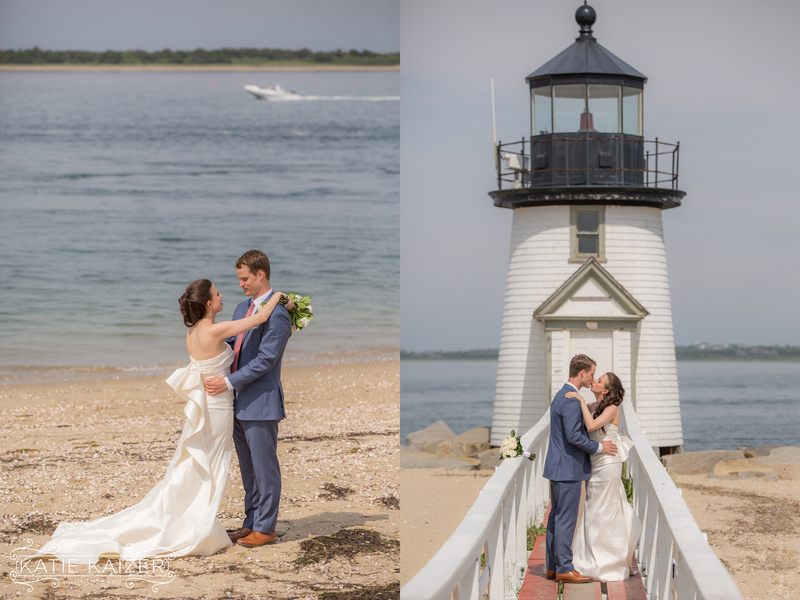 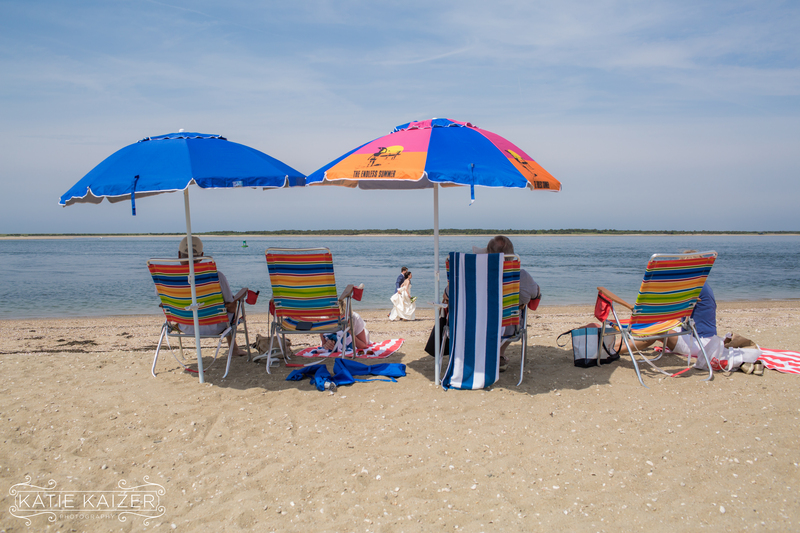 The sun was out and it felt like a summer day out at Brant Point Lighthouse where we did their first look and portraits. 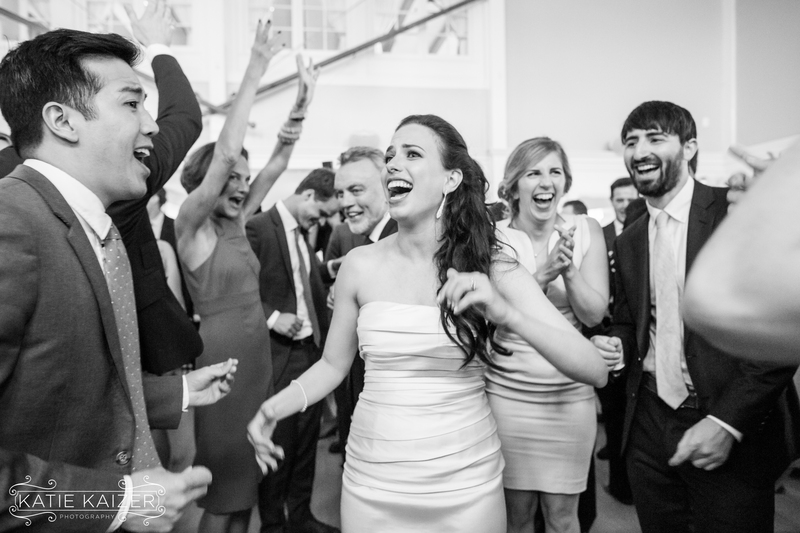 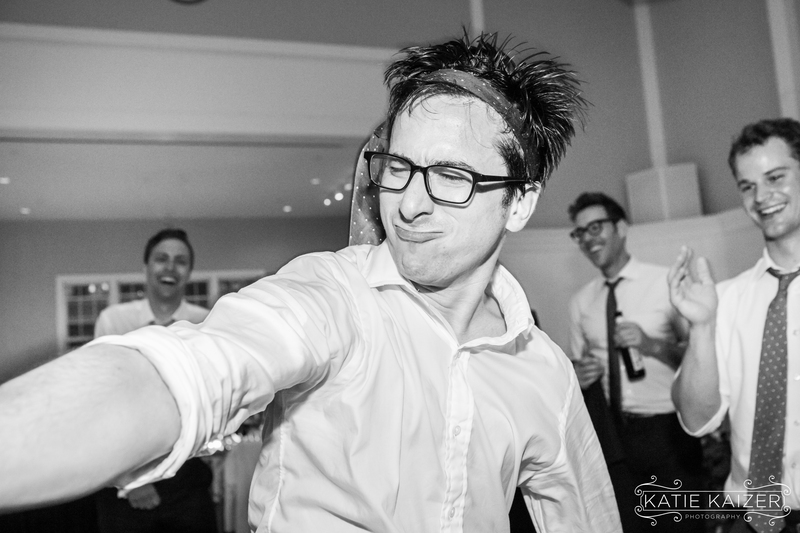 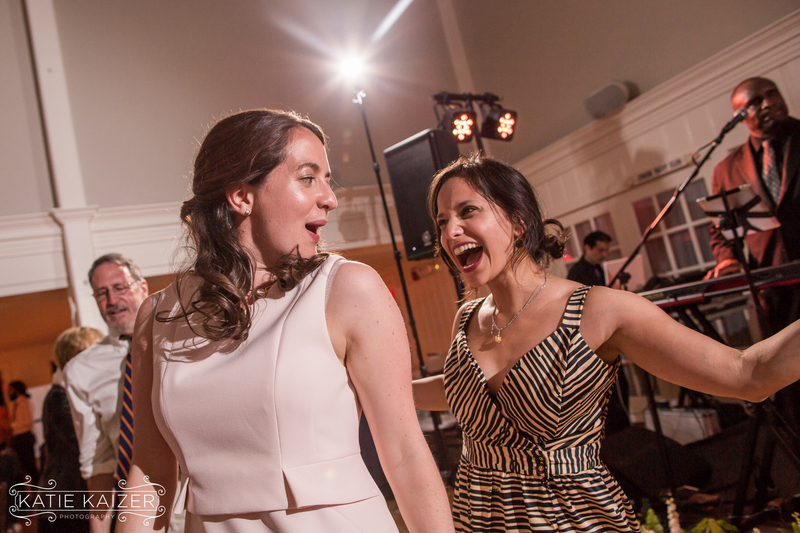 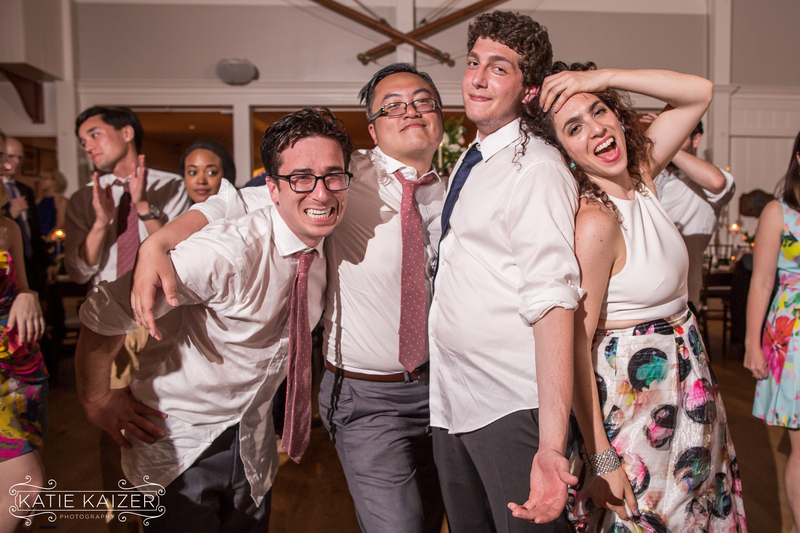 They had a ridiculously fun bridal party and we loved meeting everyone!! 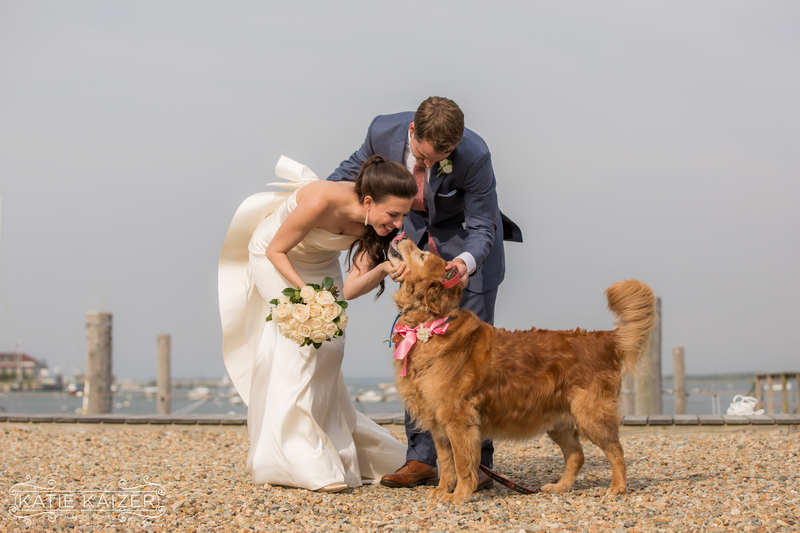 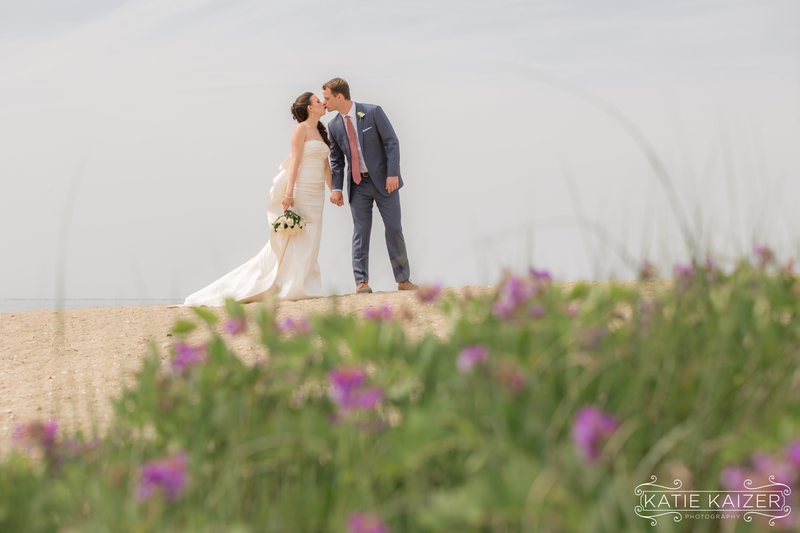 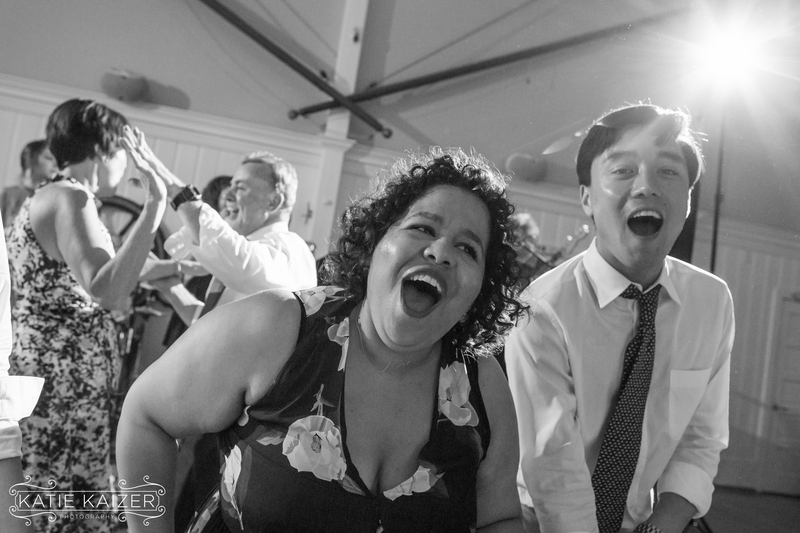 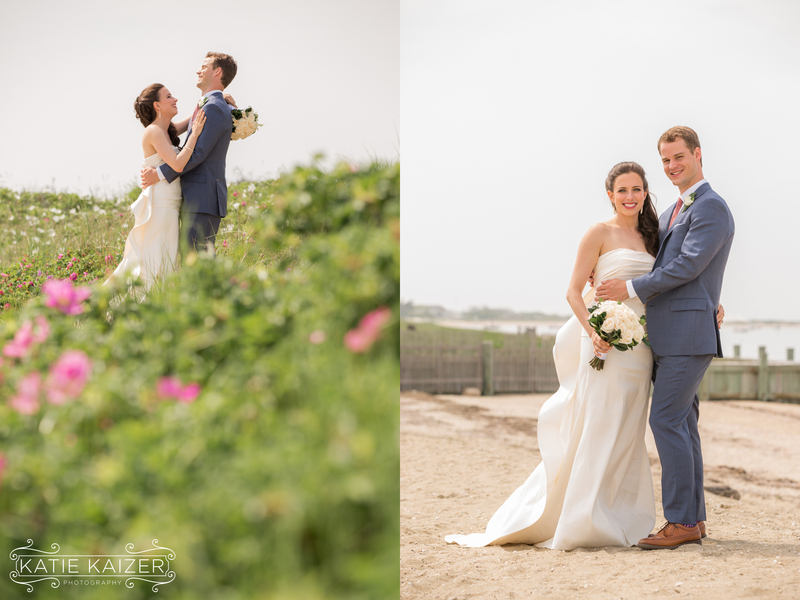 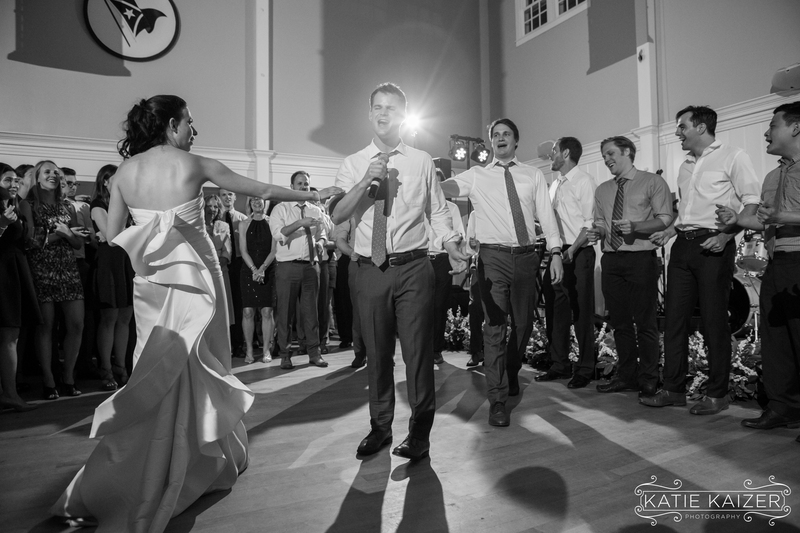 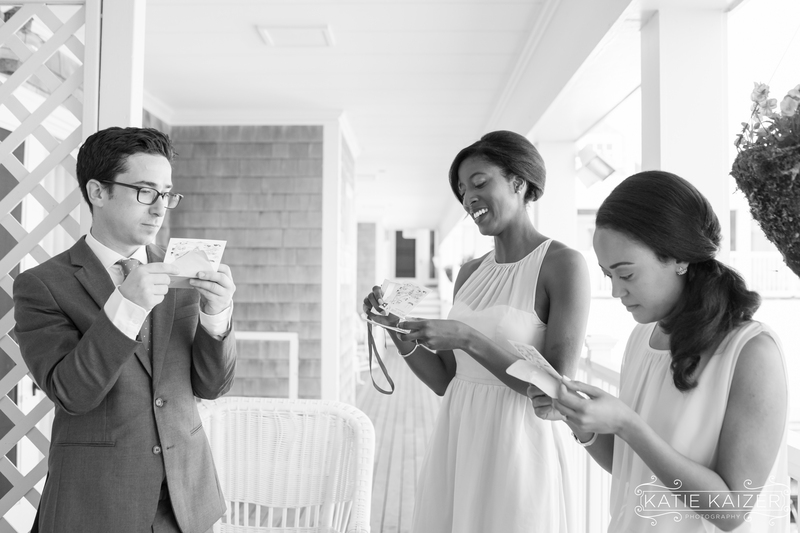 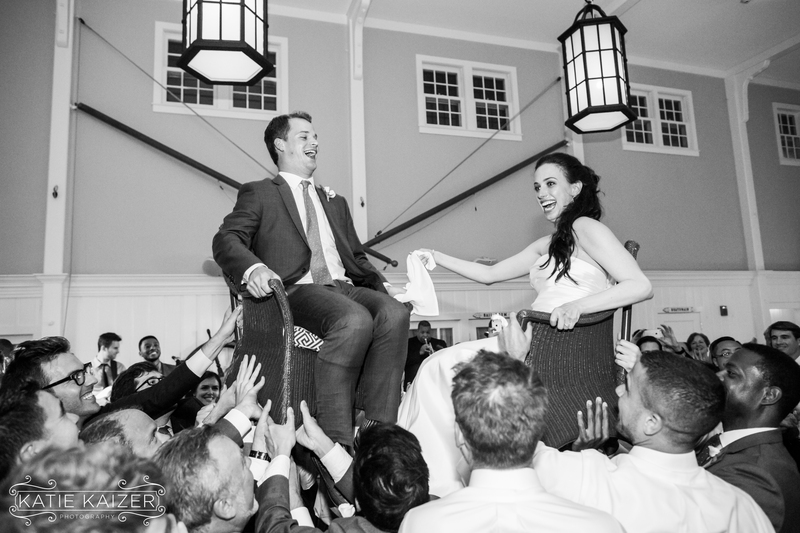 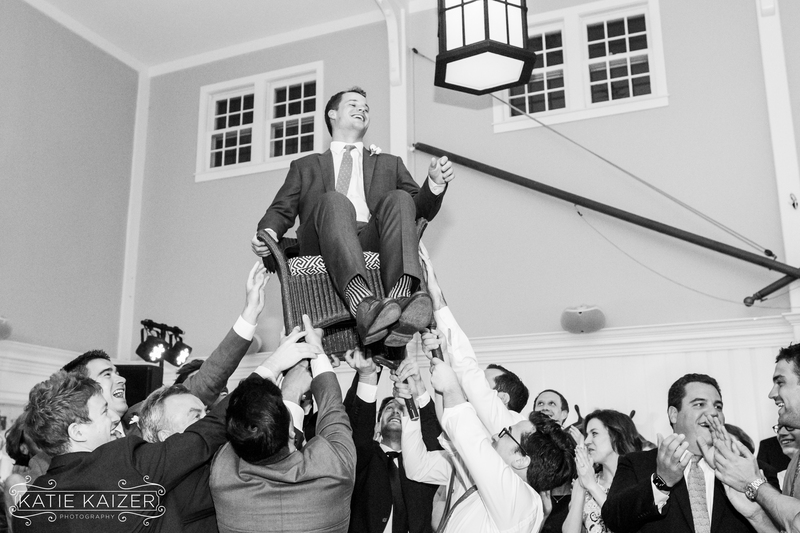 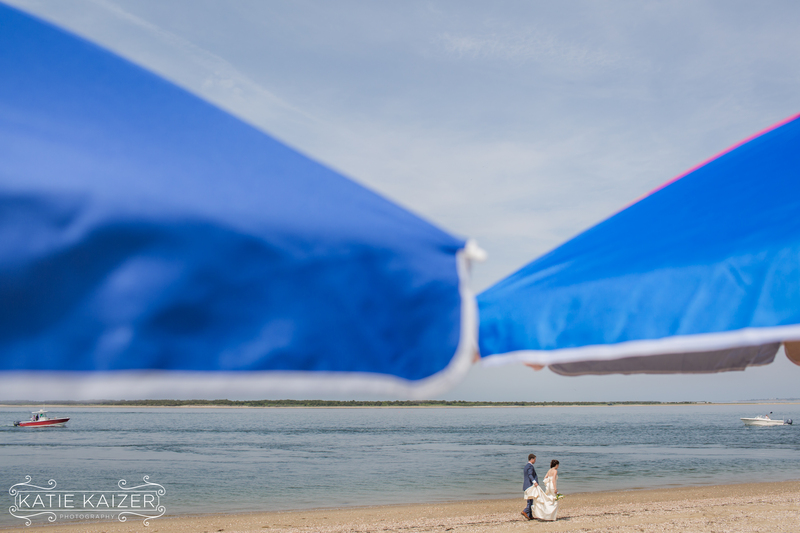 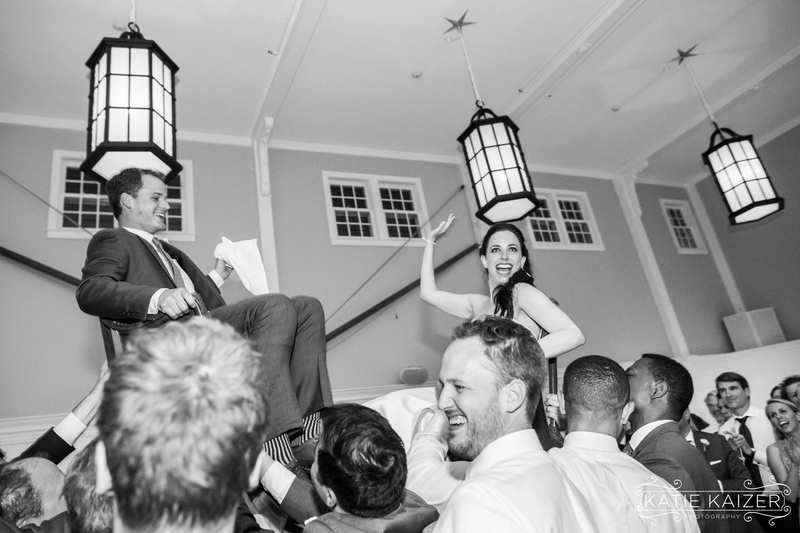 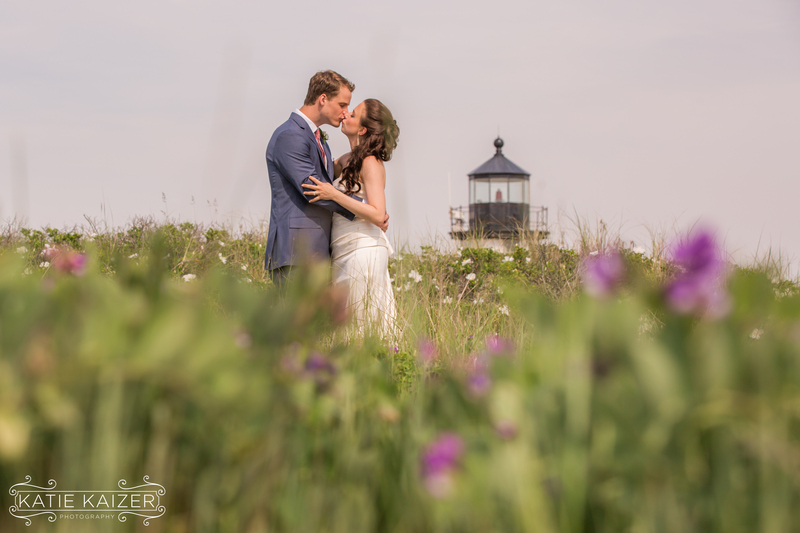 Charlotte and Clayton love Nantucket, I asked her more about their connection to the island..
We loved being part of this wedding and are truly happy for Charlotte and Clayton! 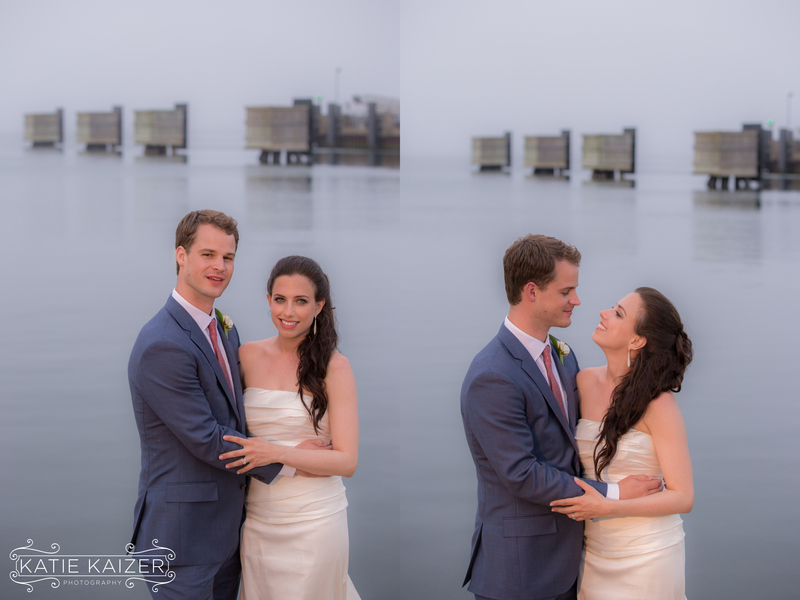 Special thanks to Cary Tozer for being my 2nd shooter at this wedding! 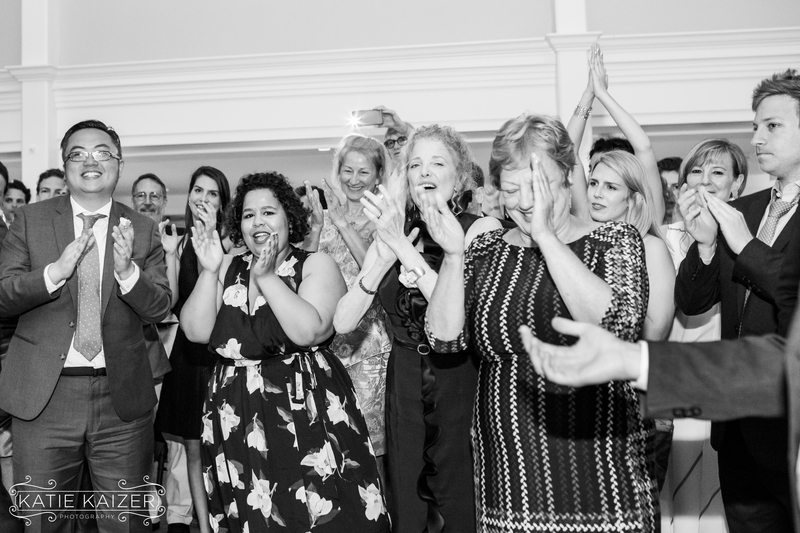 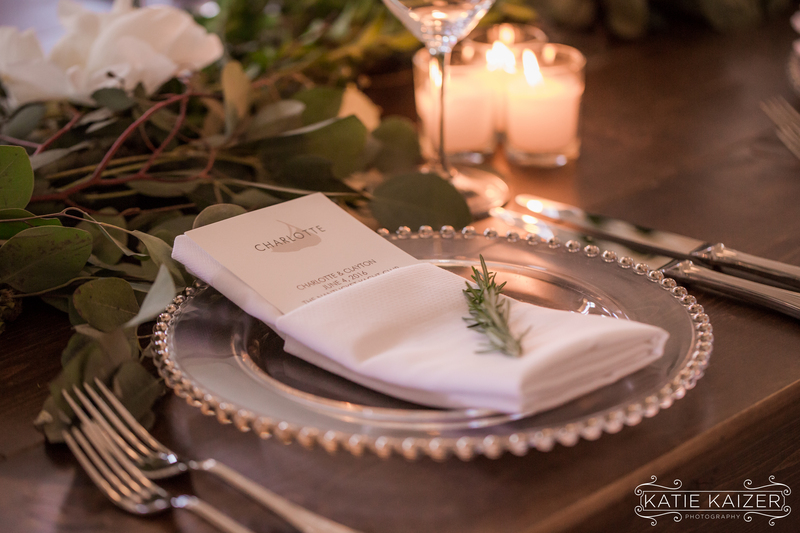 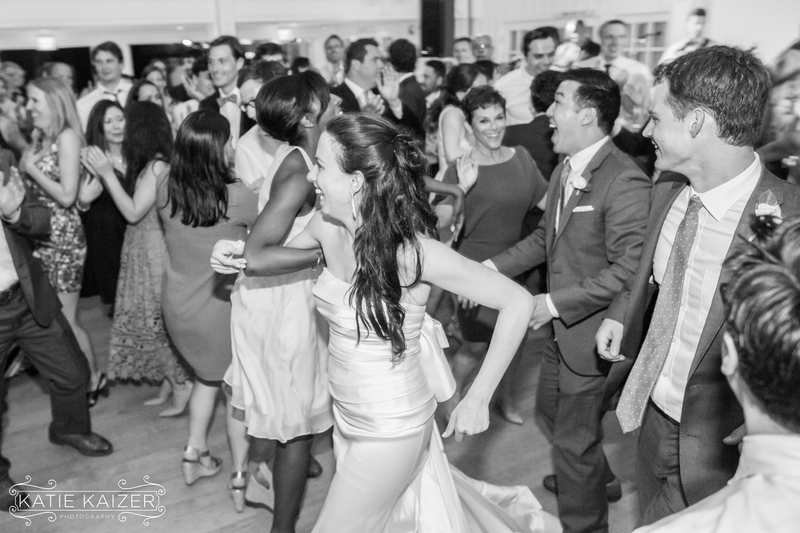 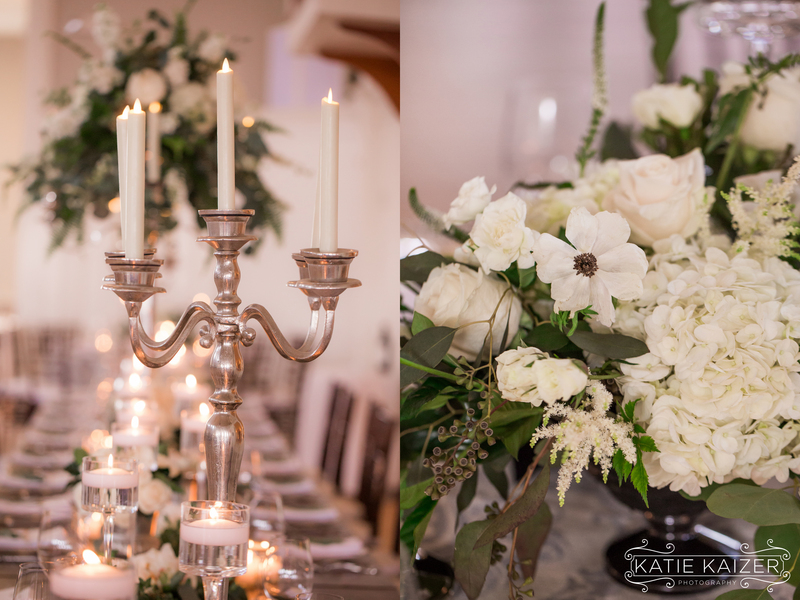 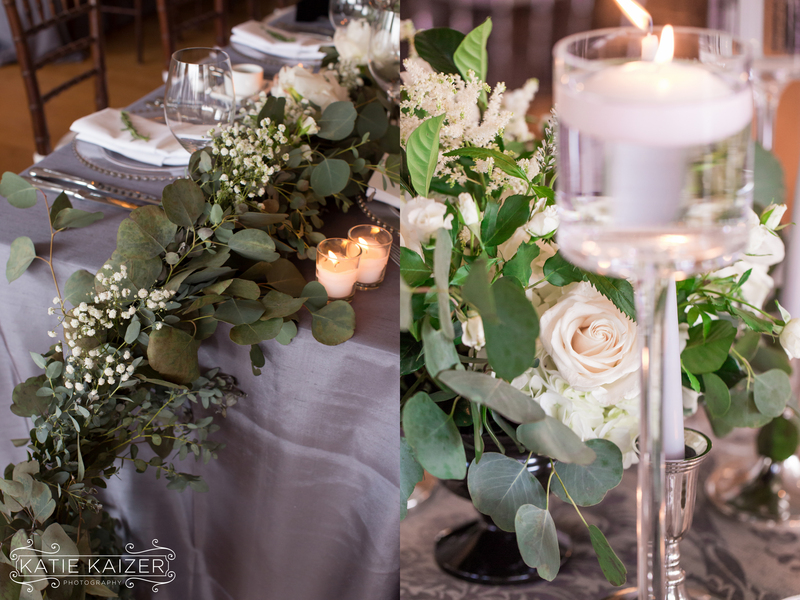 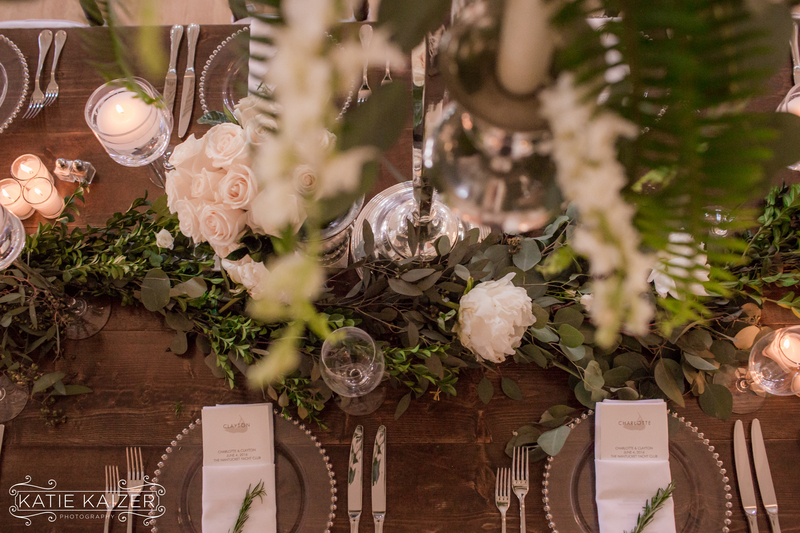 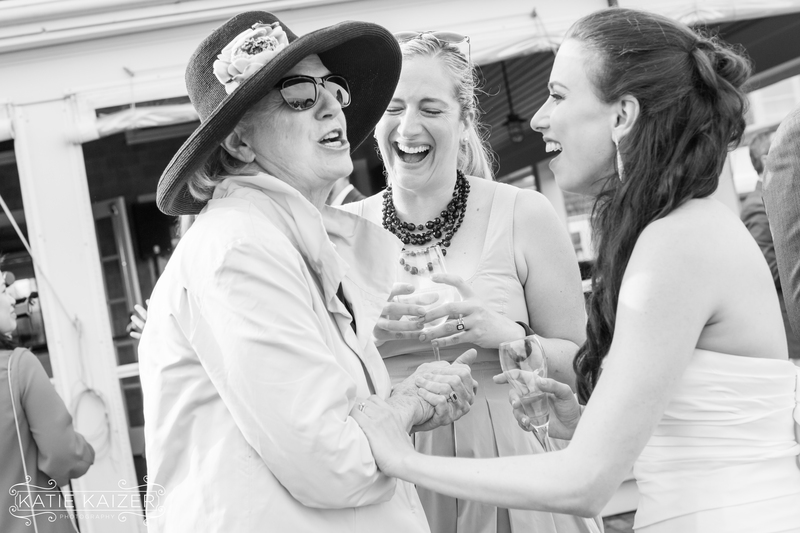 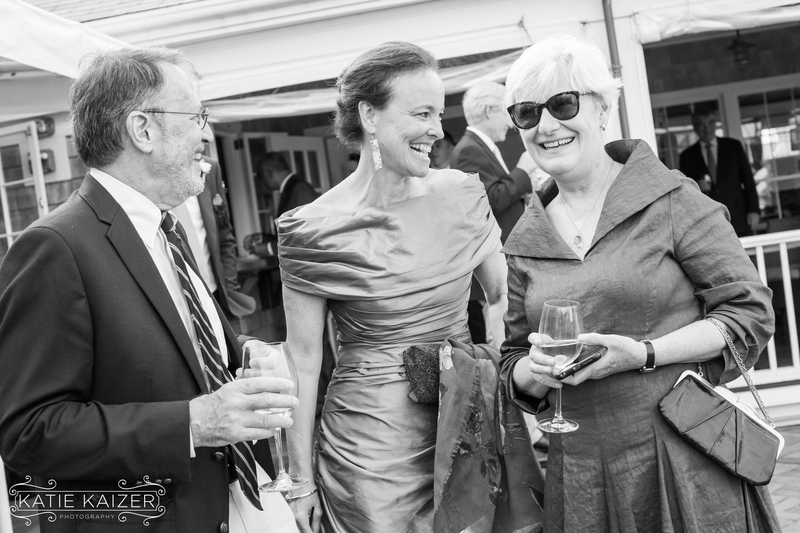 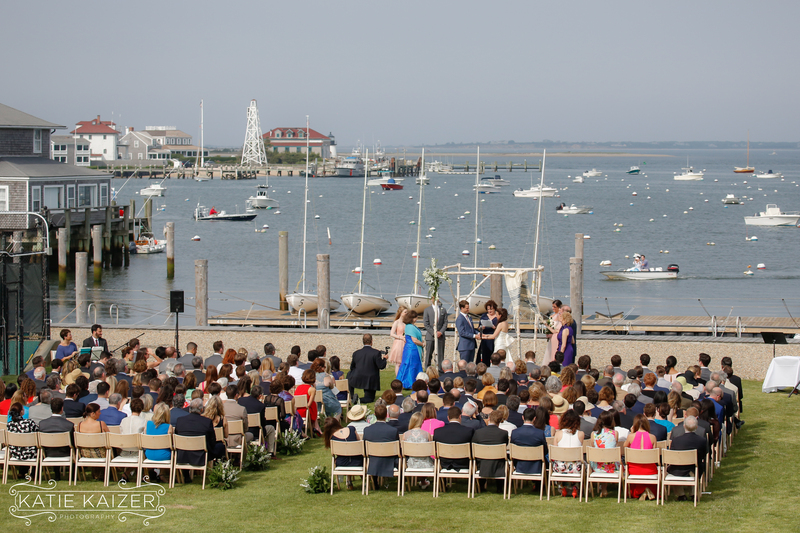 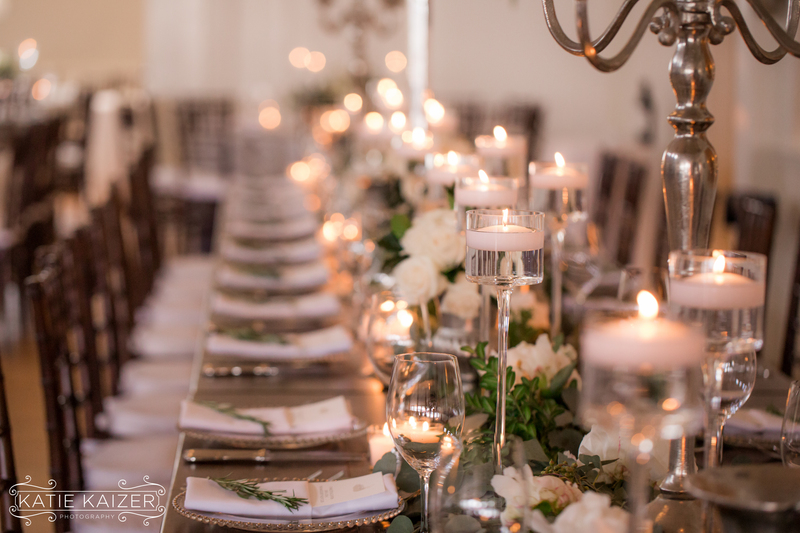 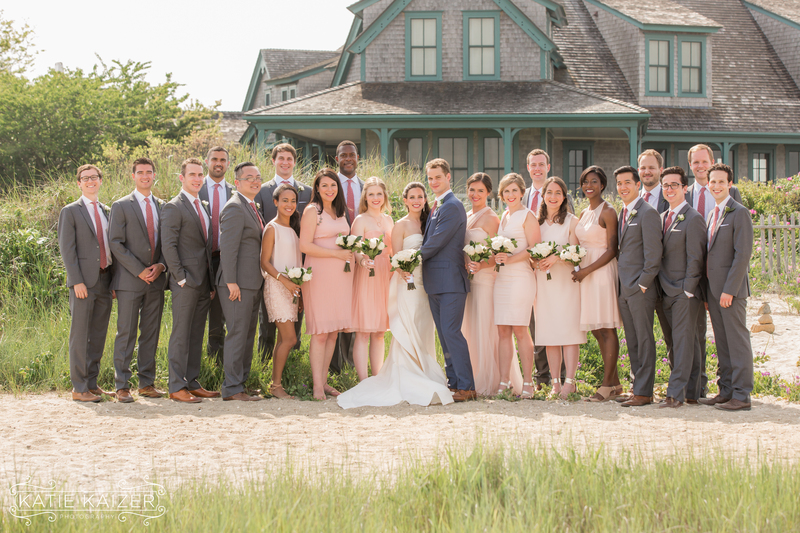 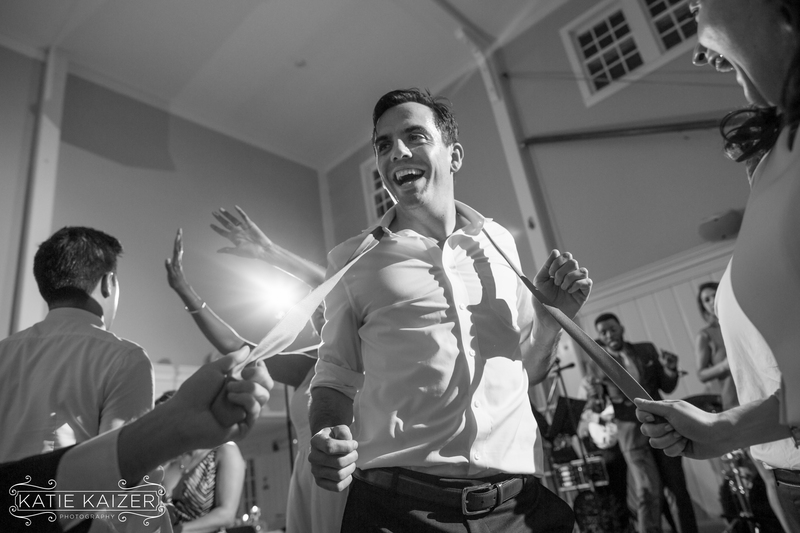 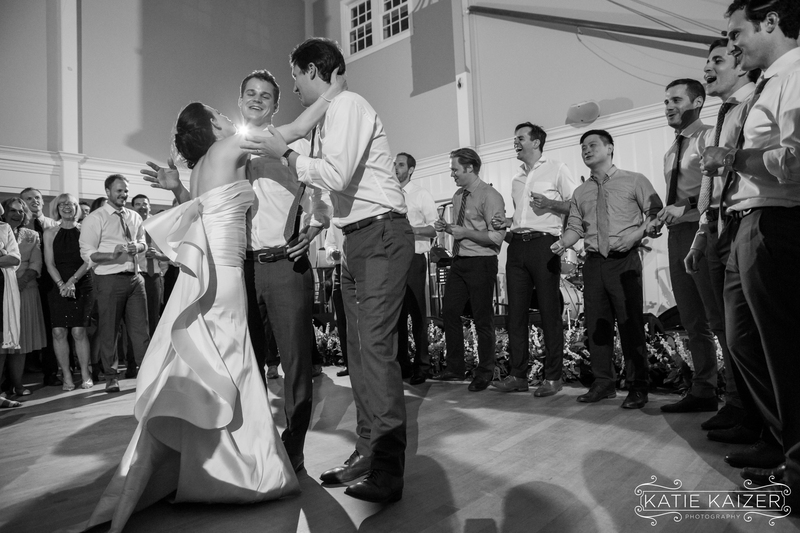 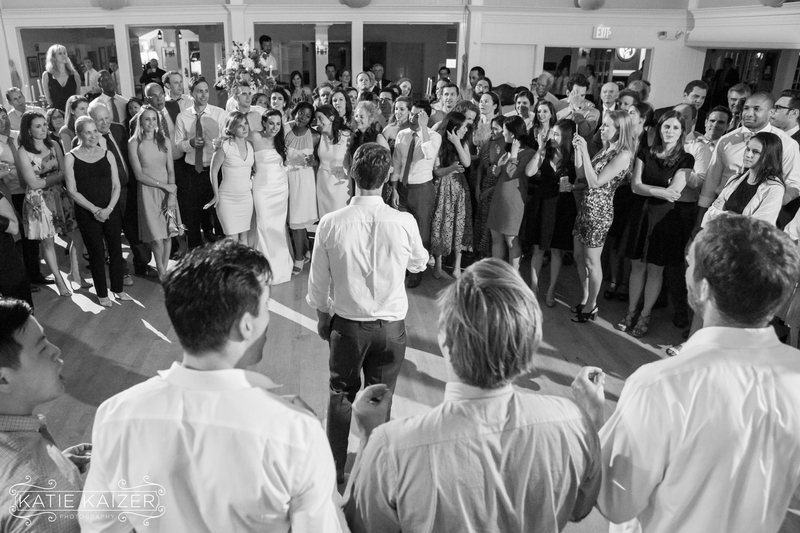 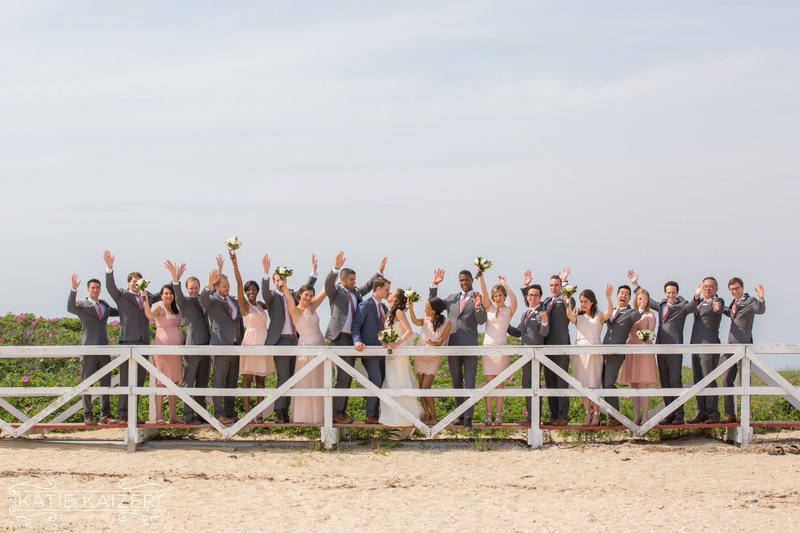 Wedding Venue: The Nantucket Yacht Club, Wedding Coordinator: Jimmy Jaksic, Floral Design: Soiree Floral, Band: Eye 2 Eye, Hair & Makup: Darya Salon & Spa, Photographer: Katie Kaizer Photography, Officiant: Bride’s Aunt, Liza Handman. 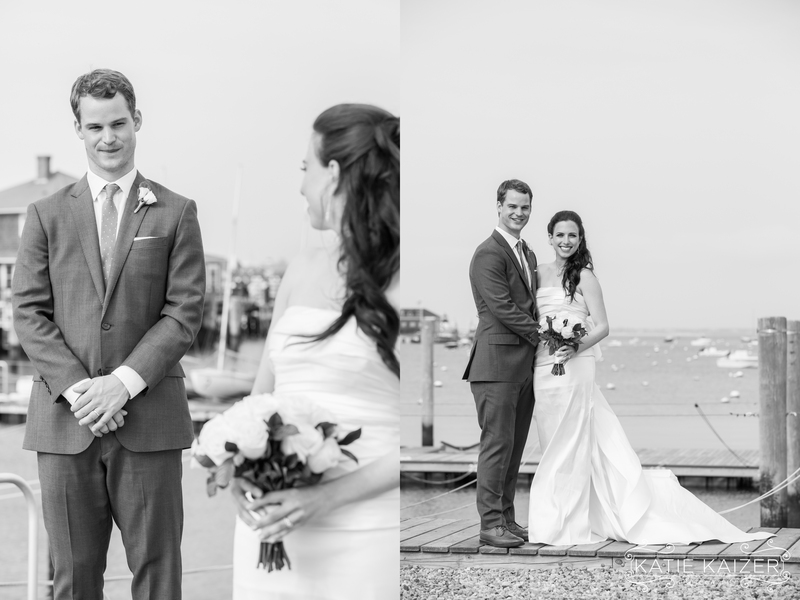 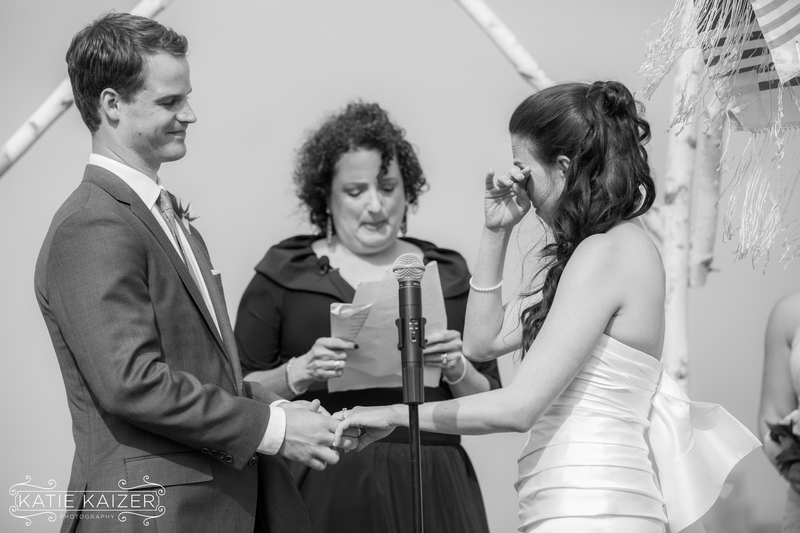 Beautiful couple, beautiful ceremony, beautiful shots! 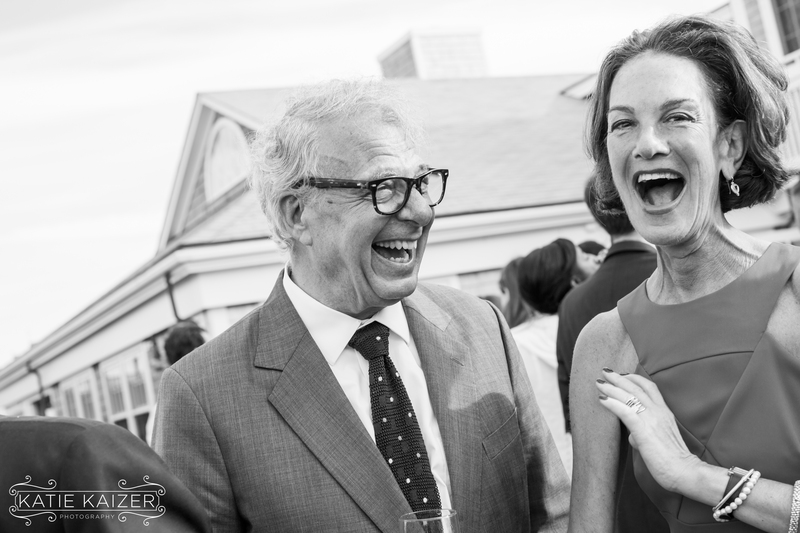 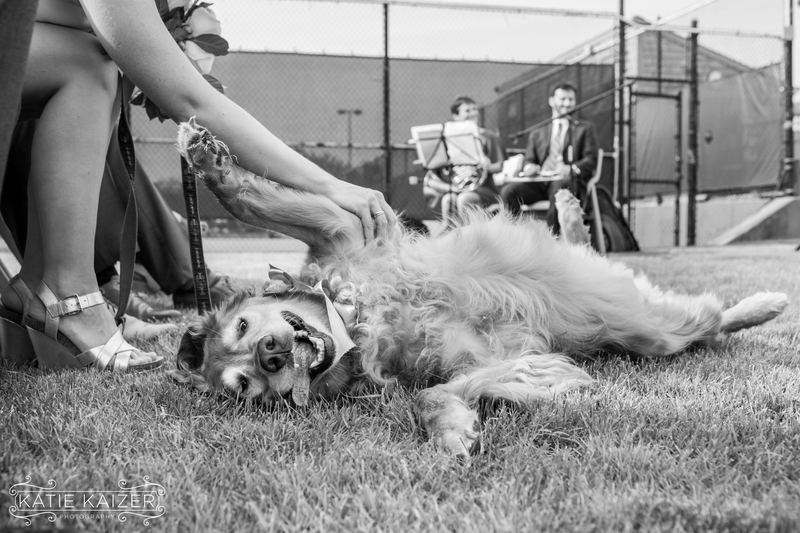 Happiness abounds!